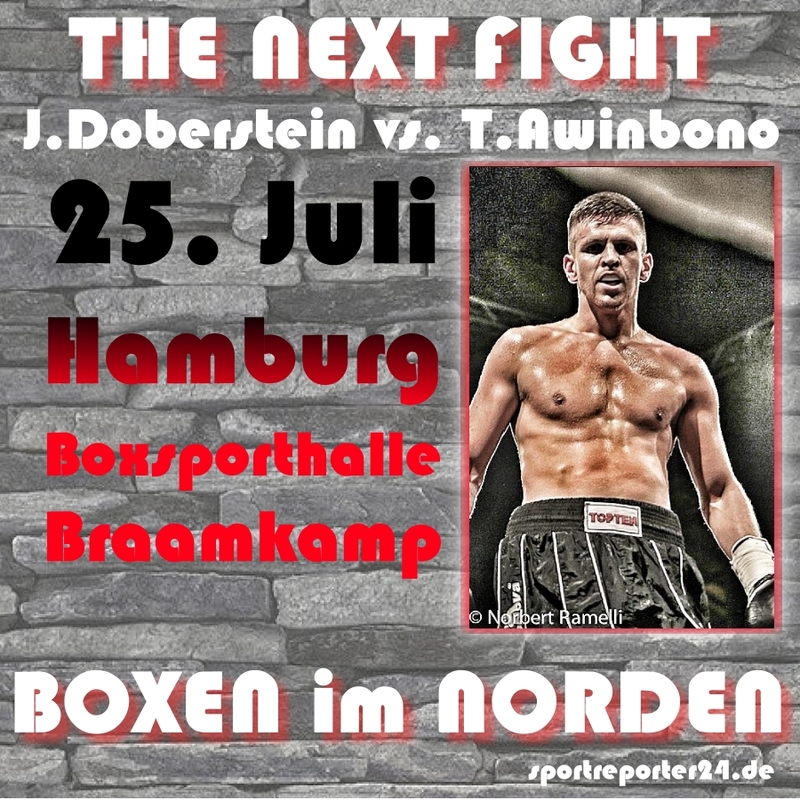 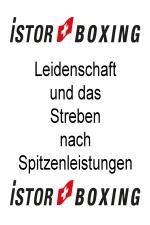 Jürgen Doberstein: „My next fight will be on 25 July in Hamburg in the boxing hall Braamkamp. 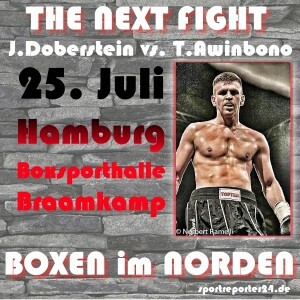 My opponent will be the impact strong Ghanaian Thomas Awinbono. 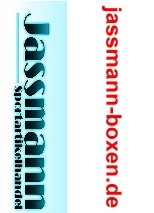 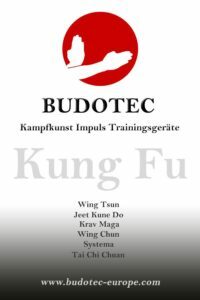 He won 25 of his 30 fights, including 21 victories by KO, 4 point losses and 1 draw.